Its really easy to upgrade your radiators, in most cases its a simple straight forward job and a radiator installation can be done in a matter of hours. So when you give your home a new look, don’t over look your radiators. 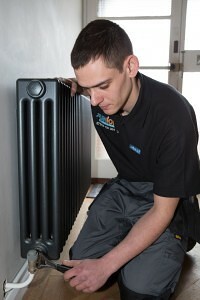 Give JAS Plumbing and Heating a call today to arrange your free quotation. On 26th September 2015 a new Energy related Product (ErP) directive from the EU comes into force. The ErP directive designed to help the EU achieve its target to reduce energy use by 20% and increase the share of renewable energies by 20% by 2020. It will affect all space and water heaters, ensuring they meet minimum efficiency requirements, and require the same type of energy efficiency labels as fridges and freezers. You will still be able to install products purchased prior 26th September but after this date, boiler manufacturers and installers will have to ensure that the products they use and the systems they commission, meet the minimum requirements within this new Energy related Products directive. Space and water heating products will be required to have an energy label, already familiar on other white goods such as A+++ rated dishwashers/washing machines, and manufacturers will only be able to sell compliant products after 26th September 2015. Low-rated water heating products (such as those which might be rated in bands F or G) will not be permitted under the new directive. This will mean any new controls (TRV’s, Controllers, Radiator installation, Thermostats etc) will need to be calculated to work out the energy efficiency and the savings to the householder. JAS Plumbing and Heating will be providing certificates for any items that require ErP rating. 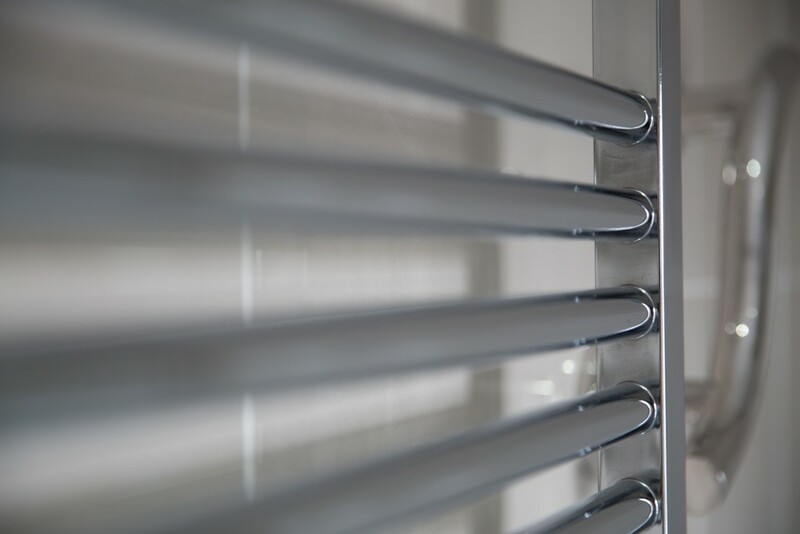 Get in contact to discuss your radiator installation further. Jason has done several jobs for us since we discovered him 2 years ago. We have always been extremely pleased with the quality and professionalism of his work, and we wouldn’t hesitate to recommend him.